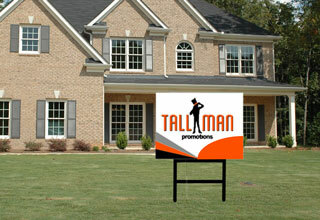 Everyone needs to see your company logo as often as possible. 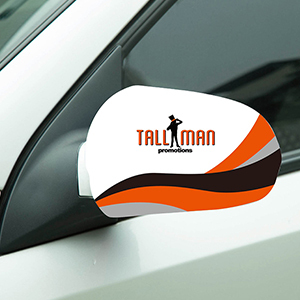 With our unique car window flags, you will always stand out driving around town on business or when the car is parked. 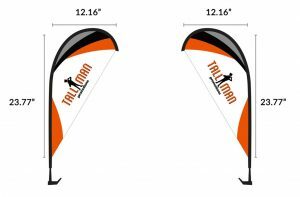 A flag on a window can certainly raise curiosity and grab people’s attention. 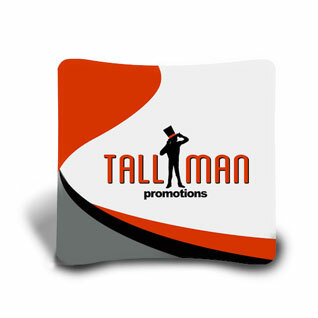 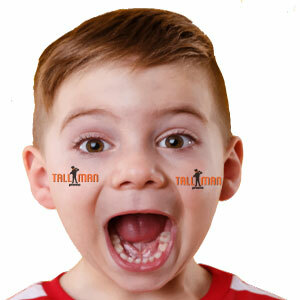 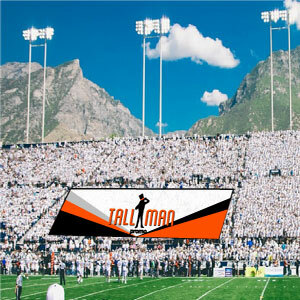 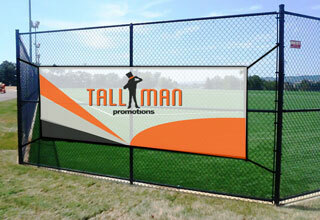 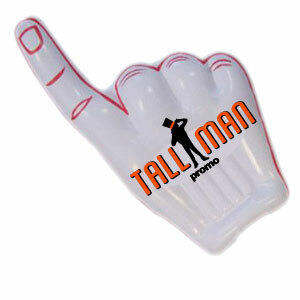 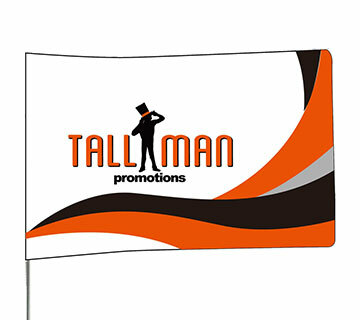 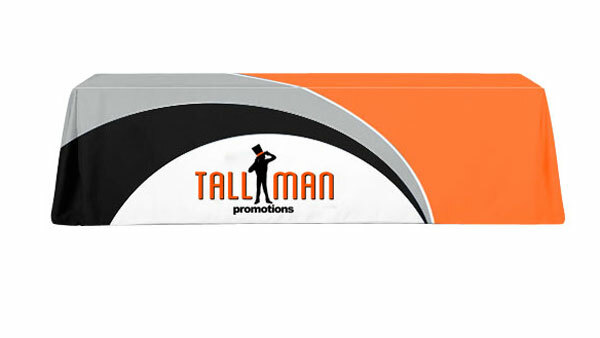 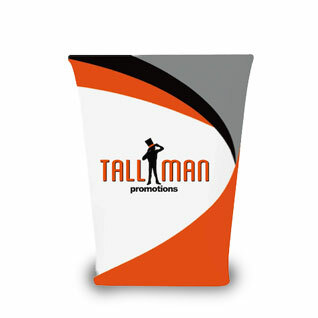 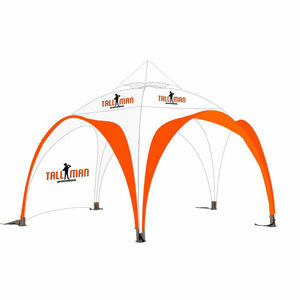 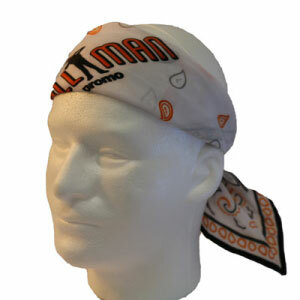 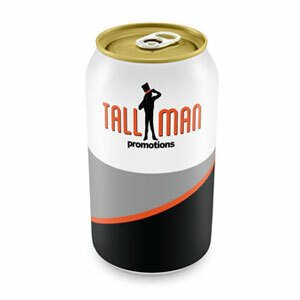 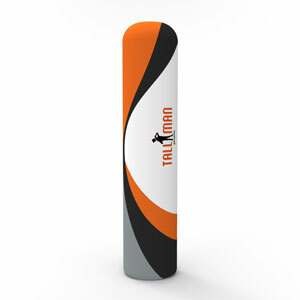 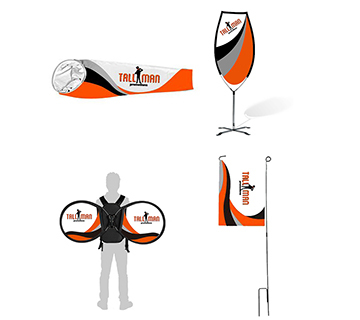 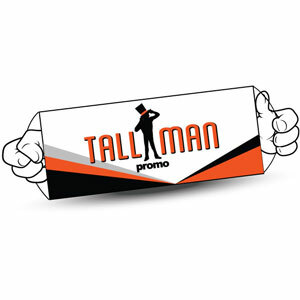 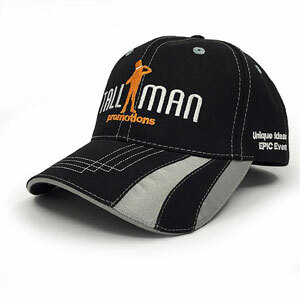 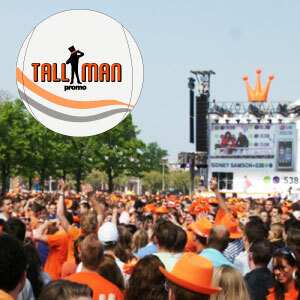 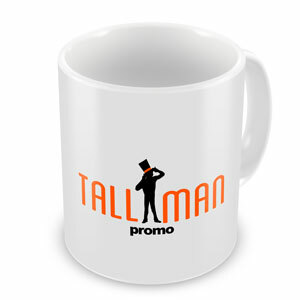 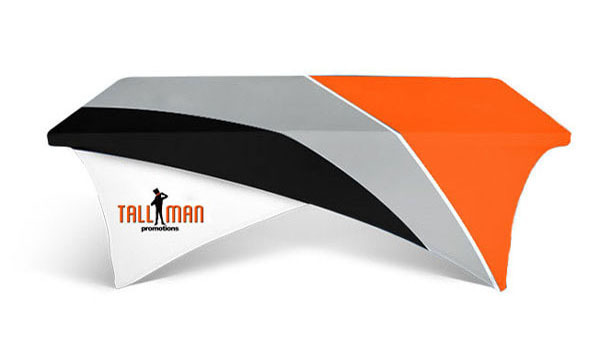 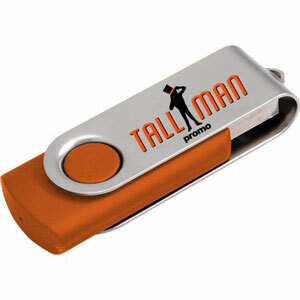 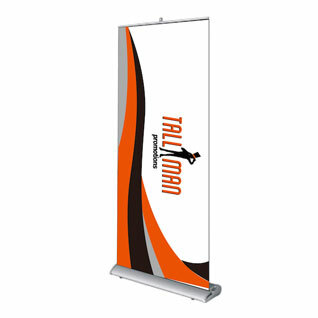 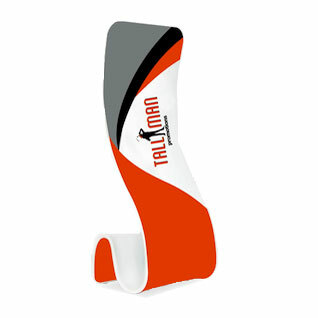 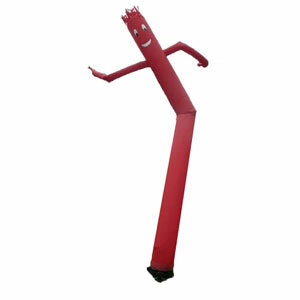 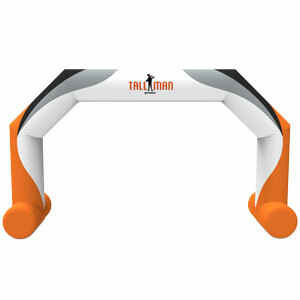 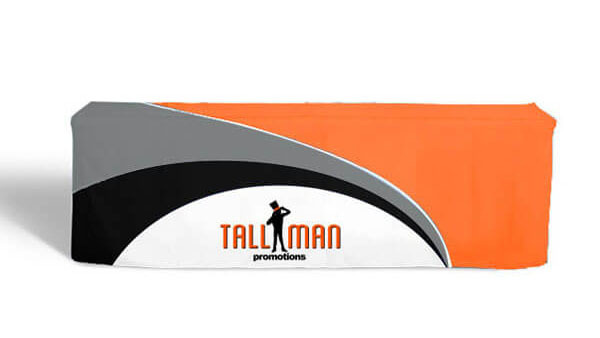 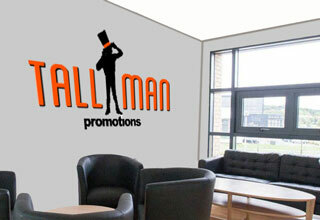 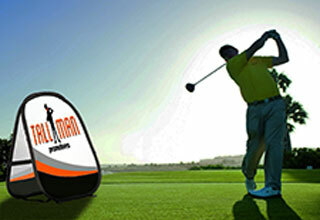 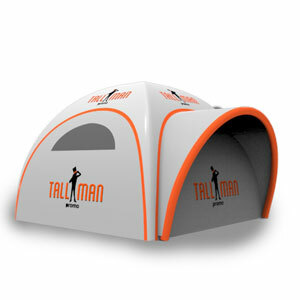 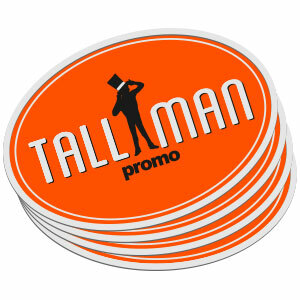 TALLMAN.PROMO has several car flags to fit your needs. 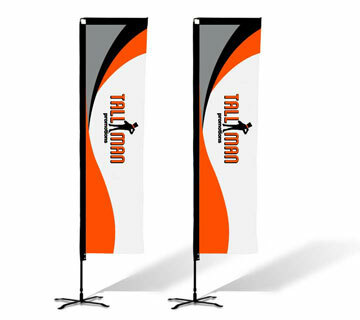 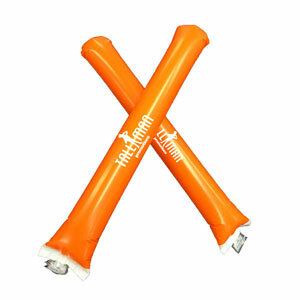 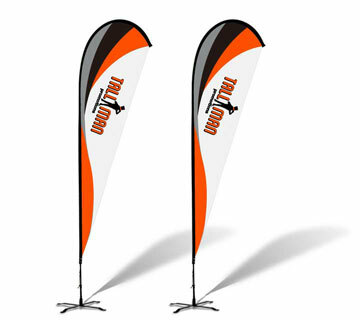 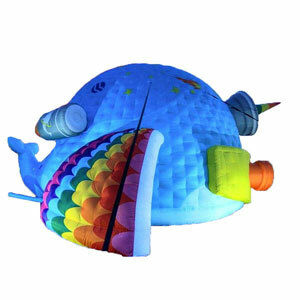 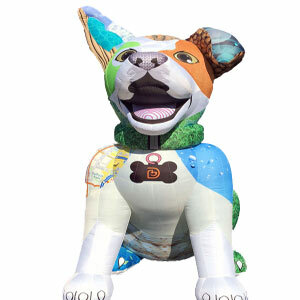 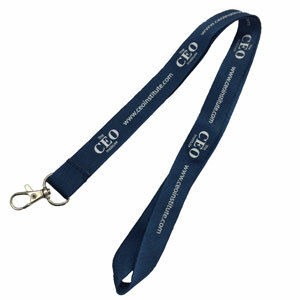 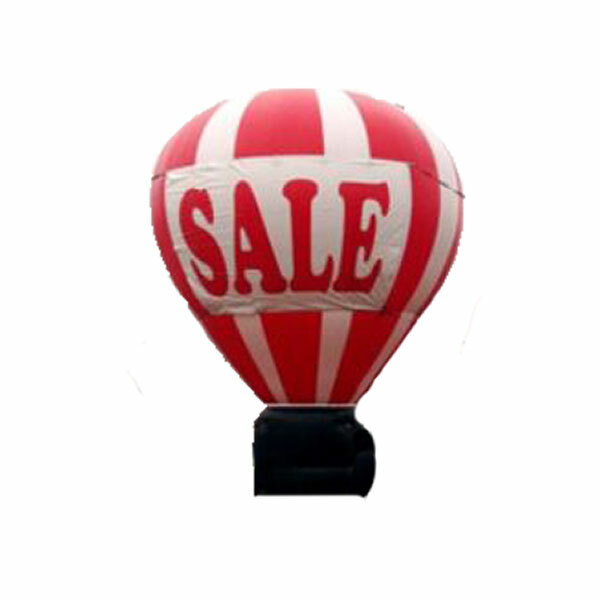 Our flags are often made of knitted polyester and 100D Polyester, which are durable and last a long time. 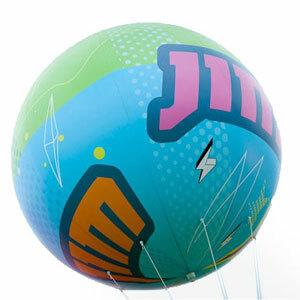 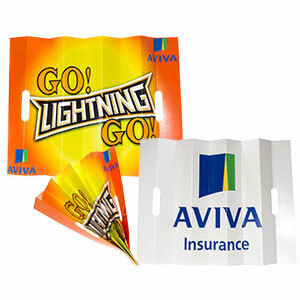 We adopt a digital printing technique and heat transfer printing and screen printing, depending on your requirements and budget. 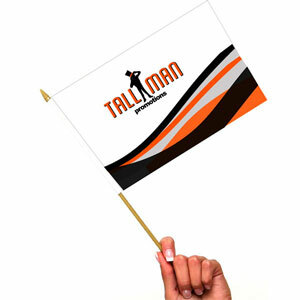 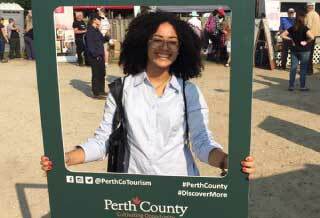 We also create double-sided flags to maximize the outlook. 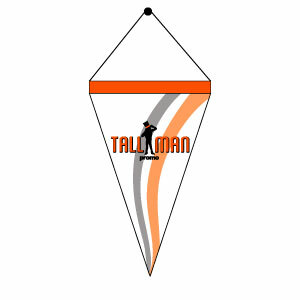 You can select the car flag that fits your needs best. 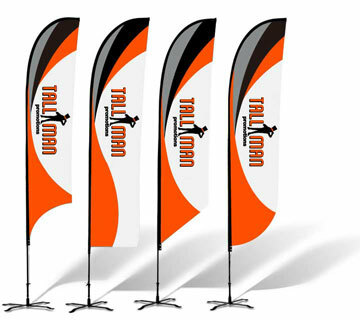 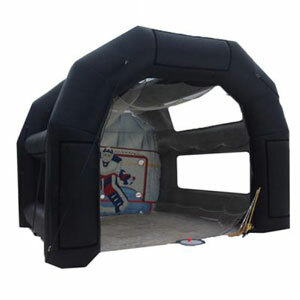 Don’t sweat the design, we can help you pick a flag to match your needs. 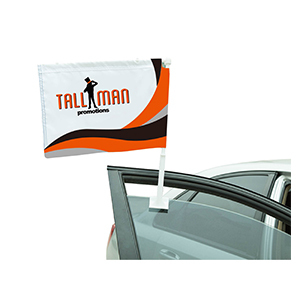 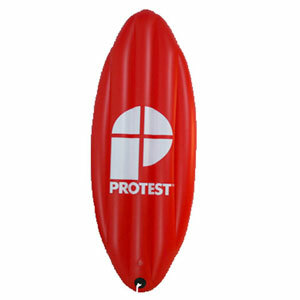 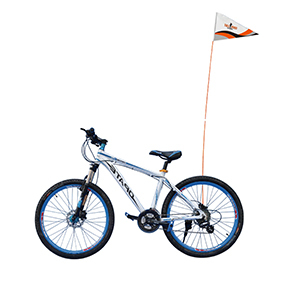 Car Window flags are made out of 100D polyester. 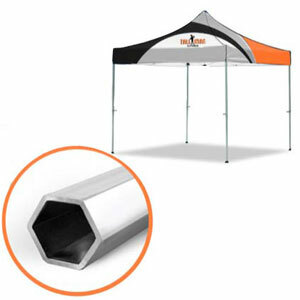 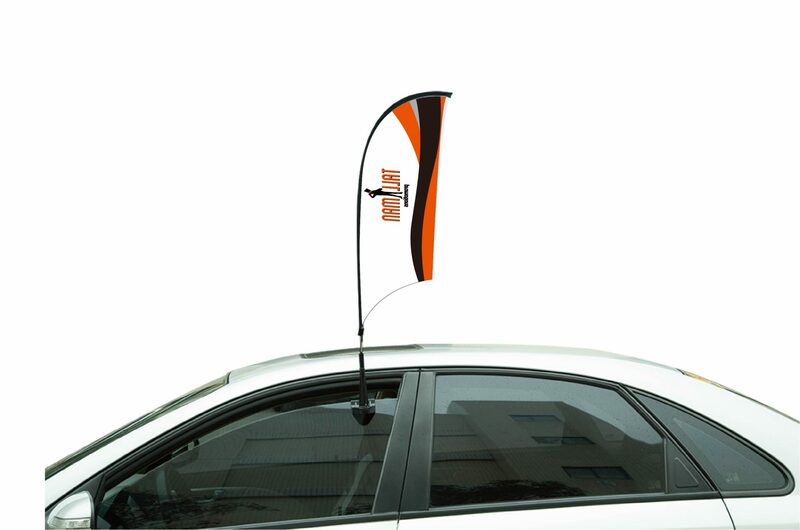 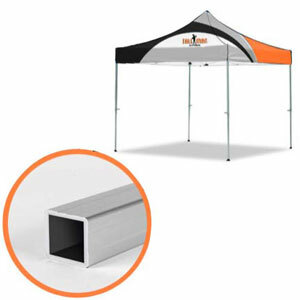 Each Window Car flag has the option to have an adjustable angle or a fixed angle.